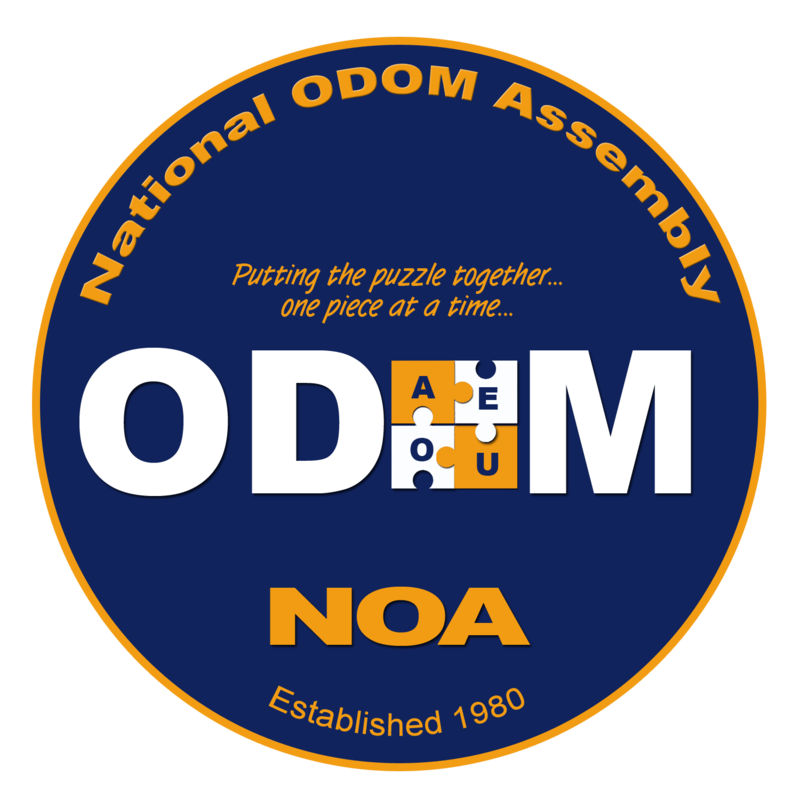 The National Odom Assembly is an organization founded in 1980 for genealogical research in all variants of the surname Odom. 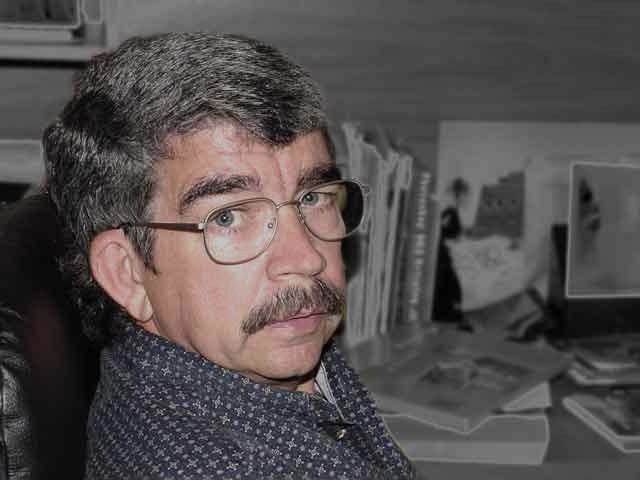 Link to all the past newsletters going back the founding of the NOA. Information about the upcoming reunion is Thomasville, Ga.
Visit us at National Odom Assembly on Facebook. With Ancestry retiring the Y-dna, along with several other programs, is the NOA looking at any other web-site to base all of the information members have contributed. I have had an account with Family Tree DNA for about three years and transfered information into their database. They offer reduced rates for information transfers through http://www.worldfamilies.net/surnams/odom/pats. Is it possible to get my DNA tested? Willing to pay for this. Yes and No Linda. No for you because Y DNA testing is for males only direct decendants with an Odom, Odum, etc. surname. If you have a brother or uncle ok. Yes for you if you take the Autosomal test. Ancestry.com, 23andme, FamilyDNA, and others have test programs. I won’t recommend anyone, but I have tested with Ancestry and 23andme. Whats the difference? The Y test looks at the Y chromosome which only males have. Since test points have been selected that have a very slow change rate over time, this test is for looking deep into your ancestry. The Autosomal test is for males and females and looks at your entire family history not just the male lines. You will find lots of ‘cousins’. I have a 7th cousin once removed. I have the results of the Y test so if you go that way I can work with you on your results. Trying to trace back to Daniel Odom in the American Revolution. My great grandmother was Mary Alice Odom Perry, married to David Perry. They lived in East Texas near Lufkin and Rusk. One of their sons was my grandfather, Charles Franklin Perry. My mother, his only daughter, was Ruby Pearl Perry Wetzel, married to Reuben Kinwood Wetzel. My oldest sister, Margaret Ann, has been working on Ancestry.com for several years, but she died in April of this year, so I’m trying to pick up where she left off. She and her husband Don attended the Rusk, TX Family reunion in 1986. Frankly I’d like to connect Great Grandmother Mary Alice as far back as I can go. I would also like to join DAR as I’m a history buff. I also would like to attend your next family reunion in Alabama. My uncle, Charlie Perry’s son, Howard, was killed in a plane crash in WWII era. I believe he was a test pilot. He’d married but never had any children. Thank you so much for hearing me. I look forward to meeting all of you who are related to my grandfather, Charlie. He was a very loving, kind, and wonderful man. any new information is welcomed. We must hurry and get this to you before the NOA reunion.. Do you remember us when we attended the reunion in Savannah Georgia? We really enjoyed that very special time and meeting all of you there! We bought tickets to fly to Texas for the reunion last year, but bad health issues forced us to cancel. Since things are not better, and old age hinders us, I must confess that we most likely cannot plan any more trips. We would like to attend next year in my beloved North Carolina and to be so close to my roots in Gates, Herford and Northampton Counties..
We are not complaining.. God has us in the palm of HIS hands and "….. for I know whom I have believed, and am persuaded that he is able to keep that which I have committed unto him against that day." 2 Timothy 2:12 .. We give our loving God the Glory – so we go forward day by day secure in His Grip!.. Have another great NOA get together and let us know all about it! .. God Bless all of you and have fun.. Welcome to the new National Odom Assembly web site! Over the course of the last several years I have been struggling with an aging, non-supported software program to maintain this site. Knowing that the next operating system upgrade will probably make the software nonfunctional I started looking into alternative means of maintaining the site. Over the course of years since I last looked at software for site development, things have really changed! I think you will see some of these changes evident in the new look to the web site. The new process allows a more user friendly environment with several user feedback options. Each of the 'News' articles will have capabilities for your comments. Also there is a 'Contact Us' page users can use to provide feedback or field questions. As a precaution, these comments will be screened by me before becoming available to the general public. The core of the site remains the same. We have a Public section and a Member Only section like before. The access to the Members Only will be password controlled like before with the passwords sent to current members only. A dedicated section of the front page will be for accessing the current newsletter. I will post in the News section when the newsletters are available. Another feature I am incorporating into the site is a video section. As there are more and more information available on genealogy on the web, I plan on spotlighting interesting videos here. The first one is on the 1940 Federal Census by Ancestry.com. I would appreciate any feedback on these videos that you would care to provide. Google maps are being used on the front page to show the next reunion site and also on the past reunions page to show the locations of our past reunions. Links are also provided to Facebook and Twitter. Our Facebook page is getting very active and attracting new people. The Arkansas hosts are showcasing many attractions, locations, activities, etc. for us to partake of next year. If you have not visited the Facebook page you really should. This is the fastest way for us to share information to the widest group of interested people. Checkout the site, push all the buttons, visit all the pages and let me know what you think!